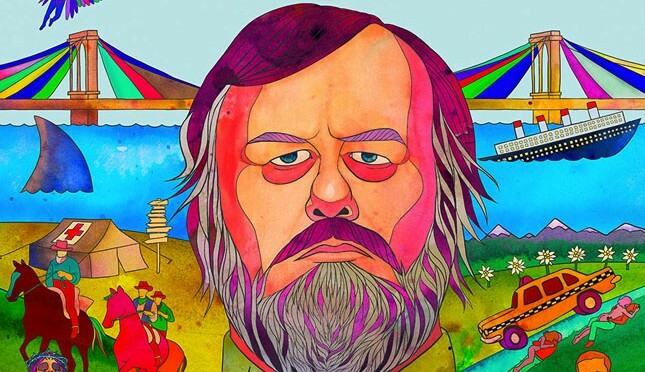 “The Pervert’s Guide to Ideology,” a film detailing the philosophical musings of Slavoj Zizek, is now available to stream on Netflix. To be fair, I’m not sure exactly when the latest Zizek flick ended up on Netflix, but I’m excited nonetheless. The film had a limited release in November of 2013 and was released on DVD in February 2014. I’ll leave these GIFs from the film for your amusement.